Checking into the Vdara Hotel, I was pleasantly surprised to walk into the lobby and not smell cigarette smoke. Vdara is one of the few hotels on the Strip that has no casino and is a non-smoking hotel. As I unlocked the door to my Vdara’s Studio Parlor suite, I noticed a large kitchenette and three spacious rooms. 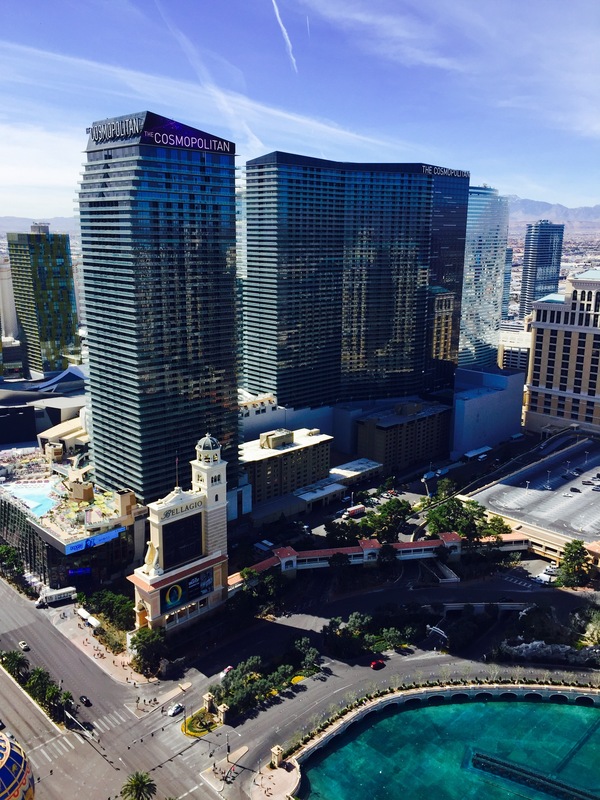 With floor to ceiling windows, the suite has million-dollar views of Vegas and the surrounding Red Rock mountains. What is appealing is the dividing wall separating the living room and bedroom with a comfortable king-size, pillow-top bed. There are two 42″ digital LCD flat-screen televisions and a spa-like bathroom with a shower and separate deep soaking bathtub. Each of the luxury 1,495 rooms has a digital tablet offering information about the suite and hotel, including in-suite dining, spa services, show tickets and other activities, all at the touch of a finger. For those looking to play their hand at blackjack, the slots and other gaming tables, the ARIA Resort & Casino across the way offers some of the best, as well as shopping, dining and entertainment. Both Vdara and Aria are part of the newer CityCenter. Art lovers will appreciate the vibrant art scene with stunning paintings and larger-than-life contemporary sculptures with works by acclaimed artists, sculptors and visionaries, including Maya Lin, James Turrell, Nancy Rubins, Frank Stella, Henry Moore and Richard Long and Dale Chihuly. My favorite art pieces include the Big Edge by Nancy Rubins. Driving up to the Vdara and Aria circle, one sees a colorful composition of aluminum rowboats, canoes and other water vessels arranged to look like a blooming flower in the center. 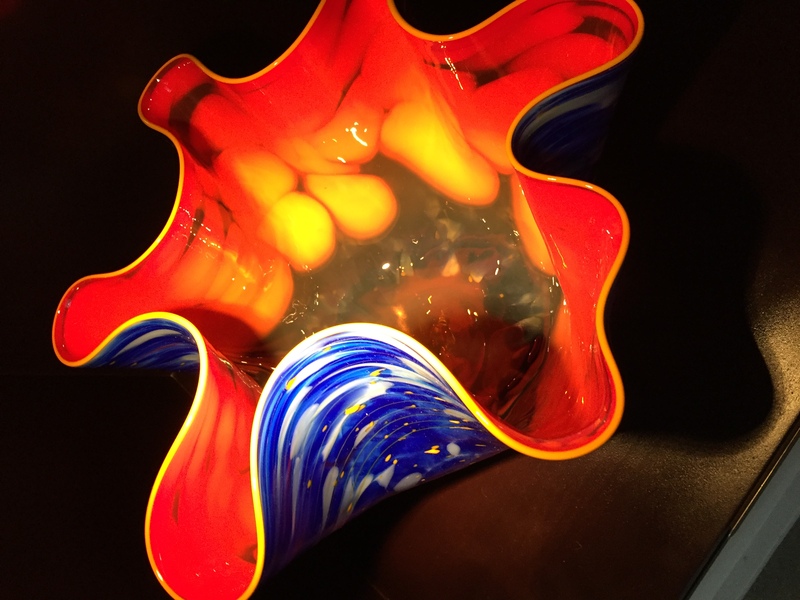 Also, In the CityCenter Dale Chihuly has his colorful glass blowing sculptures displayed in the Gallery Row Shops. Admission is free to learn about one of the most creative and well-known glass blowing artist. There are multiple rooms filled with his one-of-a-kind pieces, including a spectacular lime green icicle tower. 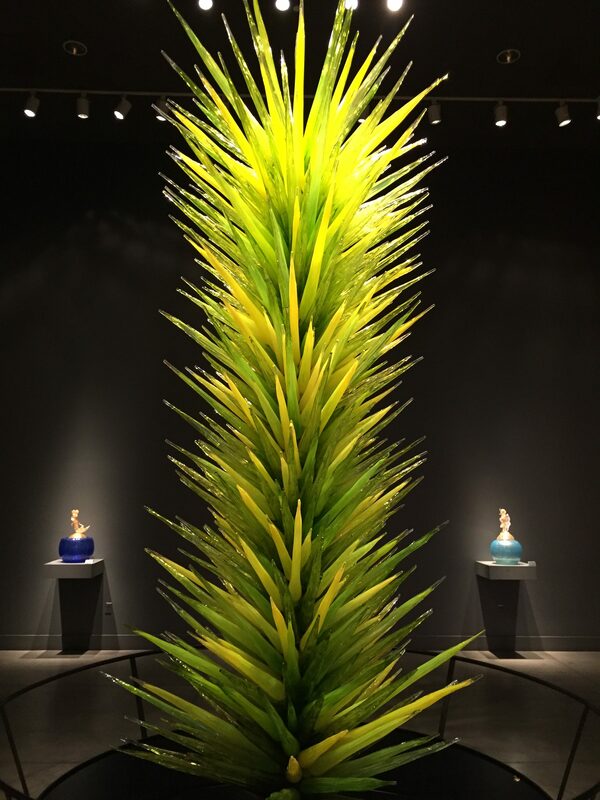 The gallery also has Chihuly’s drawing and prints displayed. 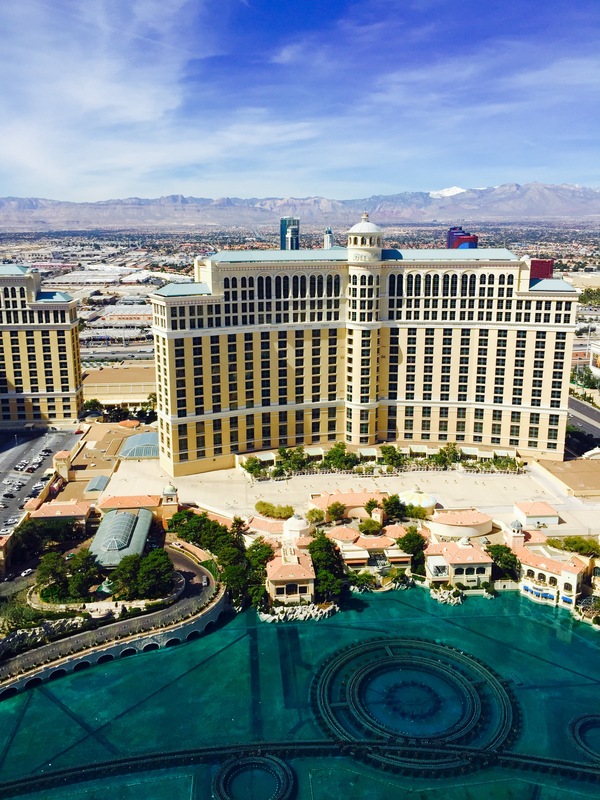 With so many activities to see and do in Las Vegas, I recommend obtaining a Go Las Vegas Card Explorer Pass. After buying a card, all you need to do is show it at the entrance of an attraction, museum, eatery or tour. It’s a great way to save up to 55% while in Las Vegas. One of the first activities I enjoyed was inside the Paris Hotel. Showing my card, I gained entrance to the glass elevator that takes visitors up 46 stories above Las Vegas Strip, to the top of the Eiffel Tower. The half-scale replica of the world-famous Paris landmark features a 360-degree observation deck with city views. At the top is a knowledgeable Ambassador pointing out Las Vegas landmarks and sharing some interesting stories. I timed it right to get a birds-eye view of the spectacular Bellagio fountain show. It’s choreographed with music, lights and water dancing, featuring enchanting opera, classical, Broadway and pop tunes. Another great viewing spot available on the Explorer Card is the High Roller Ferris Wheel at the LINQ’s outdoor shopping, dining and entertainment promenade. 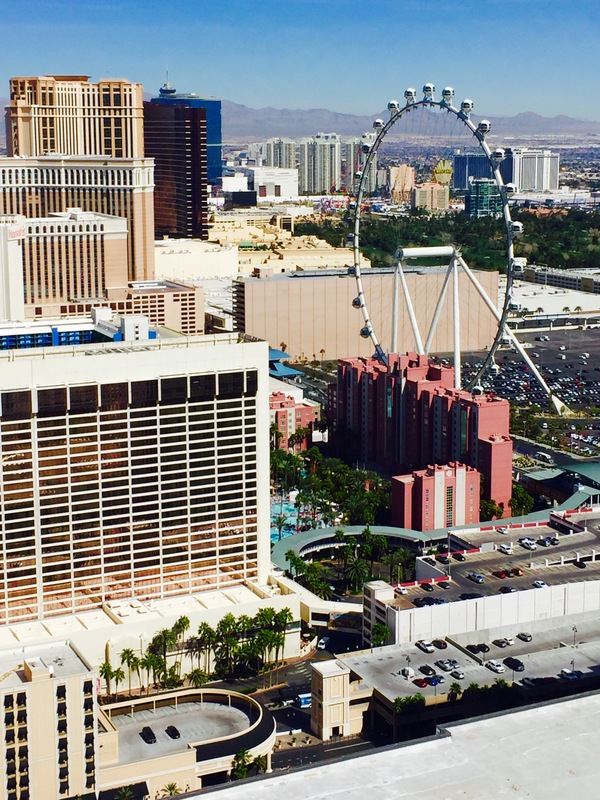 It’s a 550-foot tall, 520-foot diameter giant wheel offering spectacular views of the Las Vegas Strip. Ready for a libation, I walked over to Treasure Island Resort to Señor Frog’s. 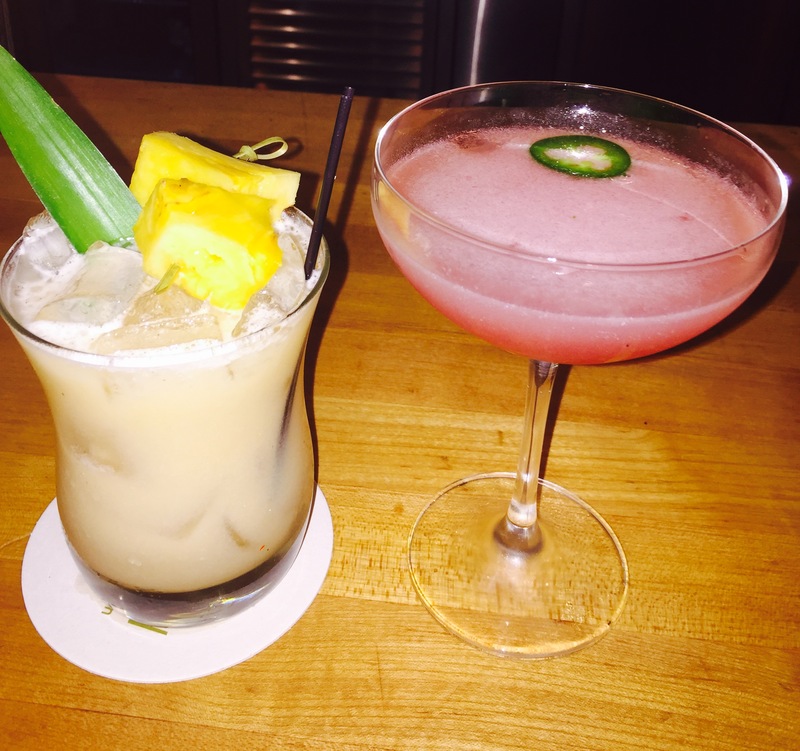 On the Explorer Card there is a special drink and dining deal. Show your card at Señor Frogs to enjoy their famous full hour of open bar and discount on food purchases. For one hour I could sip all non-alcoholic beverages, draft beer, house wine, Señor Frog’s margaritas on the rocks or frozen and select specialty drinks, while enjoying a 20% discount on chips and guacamole, tacos and fajitas. At the end I got to take home a souvenir glass. I could use my Explorer Card to see many of the top live shows, including the Blue Man Group; Vegas! The Show; Zombie Burlesque; V – The Ultimate Show; The Mentalist; Las Vegas Live Comedy Club; Beatleshow Orchestra; and Nathan Burton Comedy Magic. After the Blue Man Group show, I took an Uber back to the mellow Vdara Hotel. Walking inside, I noticed again that it was quiet and clean smelling. 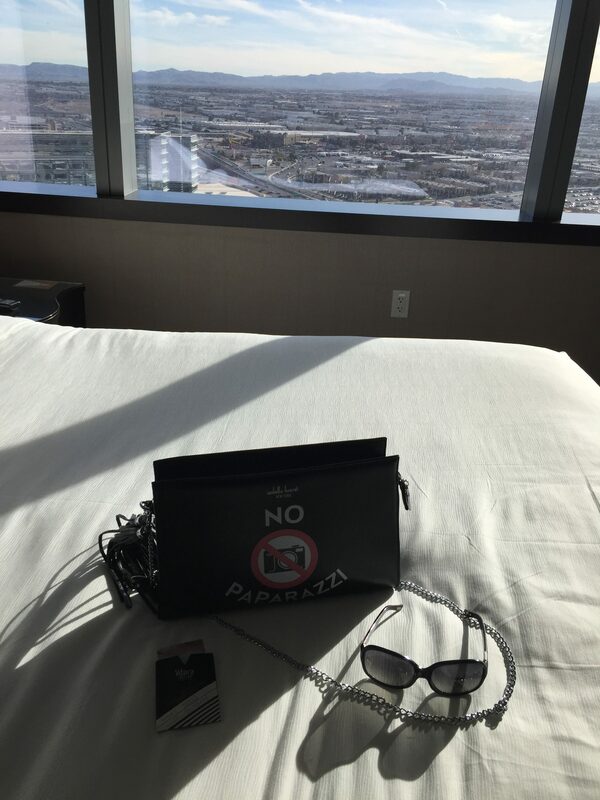 Las Vegas is a stimulating city that seems to never sleep; however at the Vdara Hotel, you will sleep like a winner.